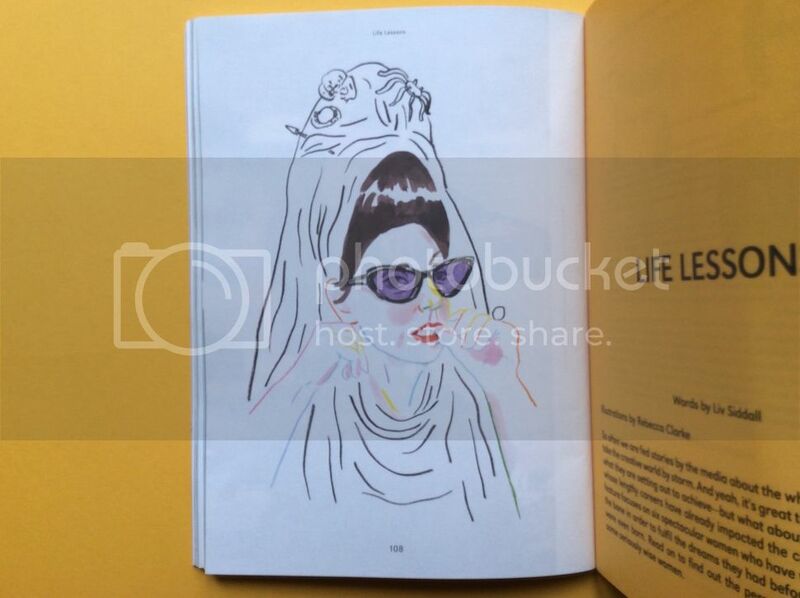 "Each issue features five ideas, four meetings, three features, two essays and one icon. We profile bold and fascinating women whose achievements speak for themselves." 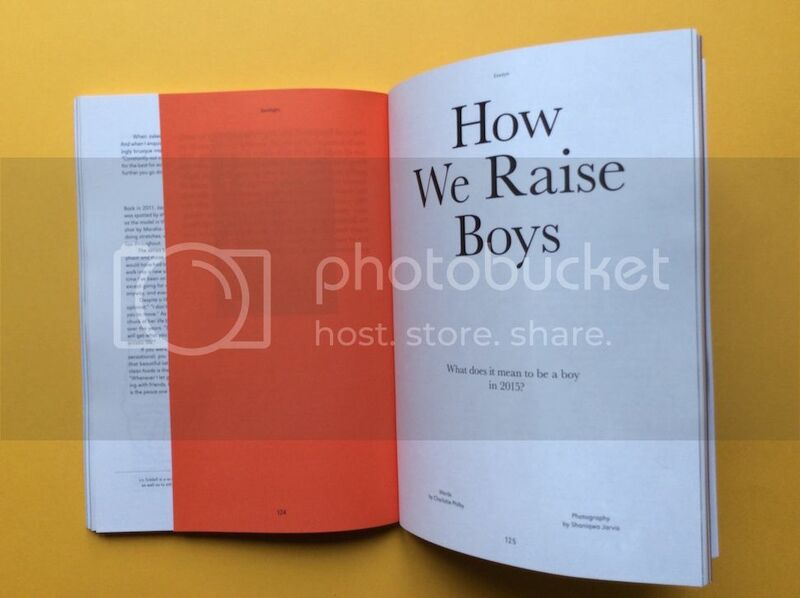 Best Feature: How We Raise Boys by Charlotte Philby. 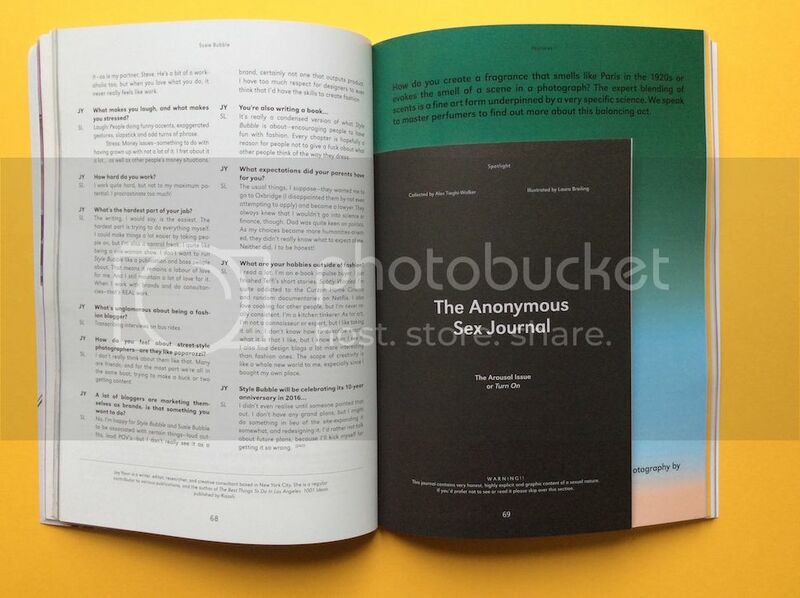 "Each issue features five ideas, four meetings, three features, two essays and one icon. We profile bold and fascinating women whose achievements speak for themselves. Our interviews are honest rather than being full of media trained responses as the women we feature candidly discuss their successes & failures, their work, their passions and perspectives. Essays and features cover a broad range of issues including art, design, music, business, innovation, politics, food and travel." As you can tell from the tagline, and the mission statement, Riposte aims to shine the light on incredible women from all corners of the world, but as the founders are quick to point out, enjoyment of the magazine isn't as specific. Who wouldn't want to read about inspiring women? The magazine exists because the publishing world continues to push a rather sexist agenda - whether it's through the way women are featured (relegated, or often ignored), or the way they're written about. 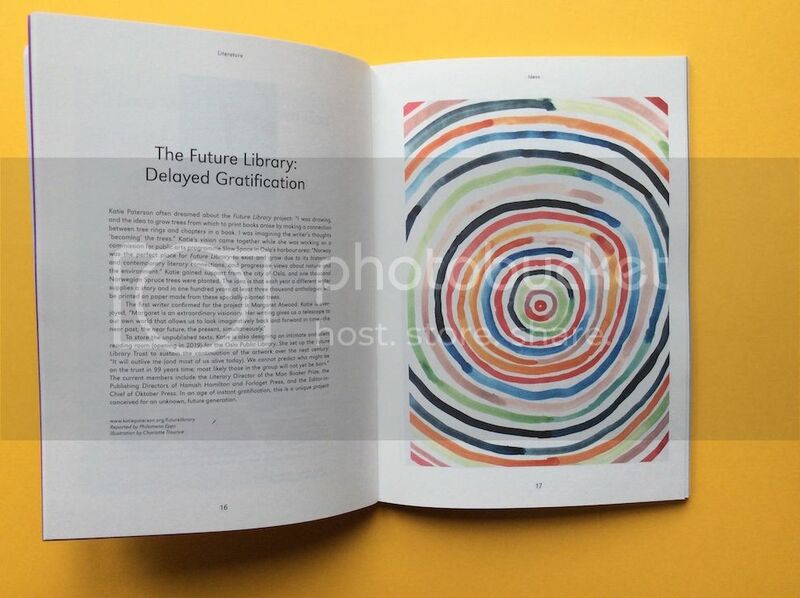 "There are some good magazines out there, but I think there should be a broader range of titles, catering to a broader range of interests," explains Editor-in-Chief of Riposte, Danielle Pender in an interview with It's Nice That. "I think there needs to be a different approach to how we talk to and about women. Throughout Riposte we've tried to bring something positive; to focus on bold, fascinating women who are doing incredible things. To celebrate them for what they're doing and saying, rather than what they look like." Riposte addresses this problem in the most spectacular of ways, with stunning design work thanks to Shaz Madani, and a keen eye for interesting, powerful writing (and topics) courtesy of Pender. 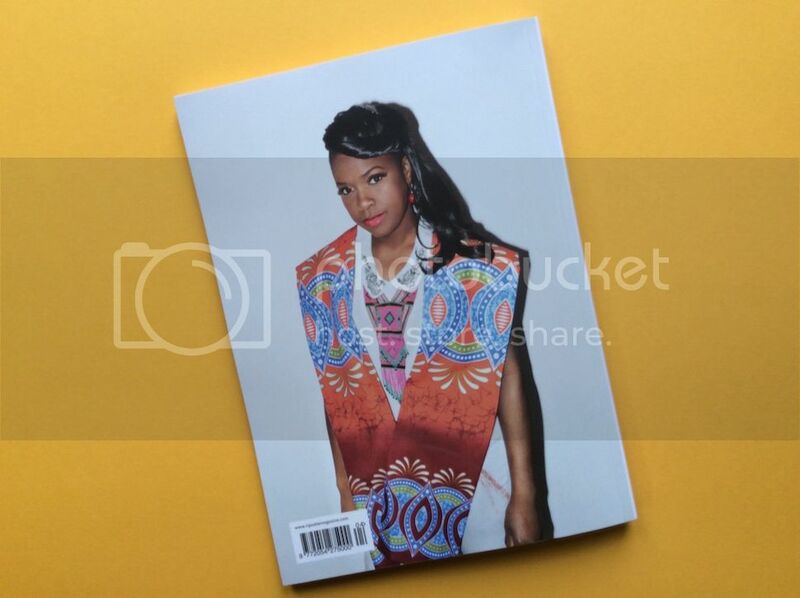 Issue #4 features the likes of singer Eno Williams, writer Susie Bubbles, and stunt-woman Zoë Bell. However, the real winner for me, and mentioned at the top of the page, is Charlotte Philby's wonderful essay, How We Raise Boys. Regardless of my impending arrival into fatherhood, the article was so beautifully written, and thought-provoking, that I felt like buying multiple copies of the magazine just so I could hand it out to all my friends and family. When was the last time that happened to you? The pacing, passion and expertise found in the pages of Riposte makes it an essential purchase. We're excited to see what Issue #5 brings.